A quick swig when you need it most! If you often find yourself out and about, craving a drink but unable to find a bar or an off-licence, then we have the perfect solution. 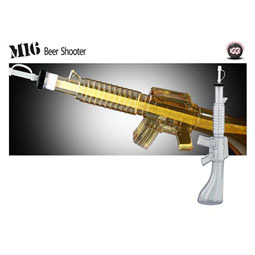 This novelty hip flask allows you to carry up to 6oz of alcohol on your person at all times, ensuring that you're never far from a spot of light refreshment! Alcohol has the ability to preserve many things. Dignity is not one of them! Of course, that fact has never stopped you from quenching your thirst, and it's unlikely to sway you as you go to take a sip from your very own novelty hip flask! Just remember to do it in moderation, okay? 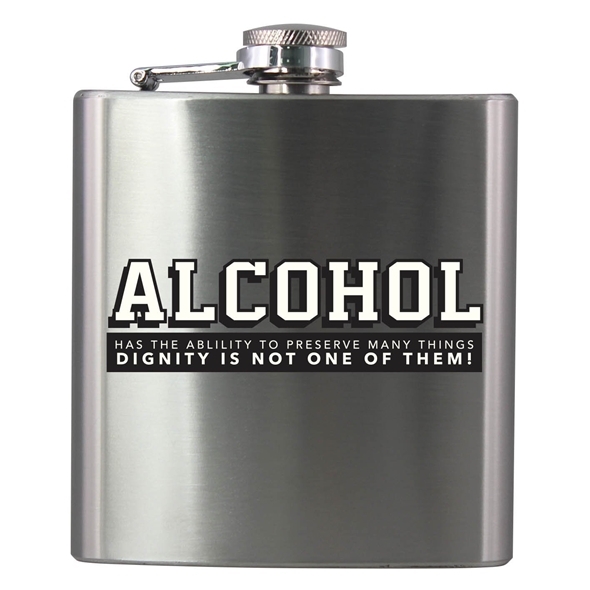 This hip flask can hold more or less any liquid you like - be it whiskey, vodka, gin, rum, wine, beer, or even - gasp! - a soft drink.